One of the important hero of India’s victory in 2007 ICC World T20 and 2011 ICC Cricket World Cup, Gautam Gambhir has slammed the national governing body for cricket for inviting Mohammad Azharuddin to ring the bell in Eden Gardens (Kolkata), prior to the first T20I of the three-match T20I series between India and Windies on Sunday night. Before that game, the former Indian captain Azharuddin rang the bell. 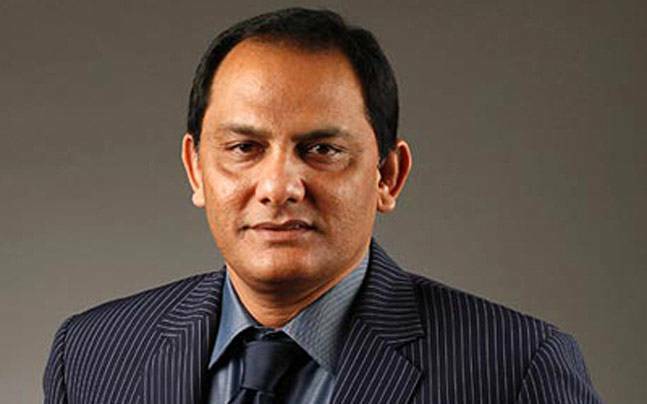 At one stage, Azharuddin was banned from cricket for the lifetime by the International Cricket Council (ICC) and the Board of Control for Cricket in India (BCCI) after he was accused of involving in match-fixing in the 2000 match-fixing scandal during South Africa tour of India. Later in 2012, Andhra Pradesh High Court revoked his ban but BCCI and ICC both haven’t officially lifted his ban yet. 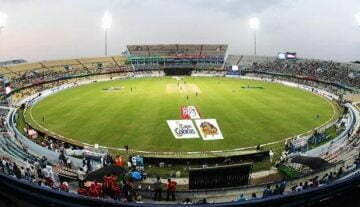 However, in early this year, the former national team captain got permission from BCCI to contest for his post of President of the Hyderabad Cricket Association (HCA). Coming to present situation, Azharuddin was invited on Sunday at Eden Gardens to ring the bell prior to the opening match of this T20I series. In that low-scoring encounter, India won by 5 wickets with 13 balls remaining after they successfully chased the 110-run target in 17.5 overs (110/5). 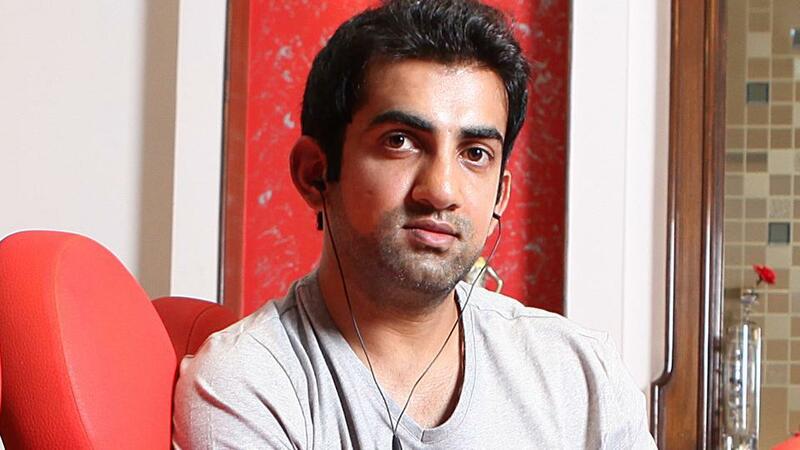 After the end of the game, through his social media post, surprised Gambhir hits back the BCCI, its’ Committee of administration (CoA) and Cricket Association of Bengal (CAB) for inviting Azharuddin to ring the reputed bell.